Bernard joined Bannon after graduating with a First Class Honours Degree in Property Economics from Dublin Institute of Technology. Since joining Bernard has been a key member of the Consultancy team, providing strategic advice and implementing of value add initiatives for a variety of asset and client types. 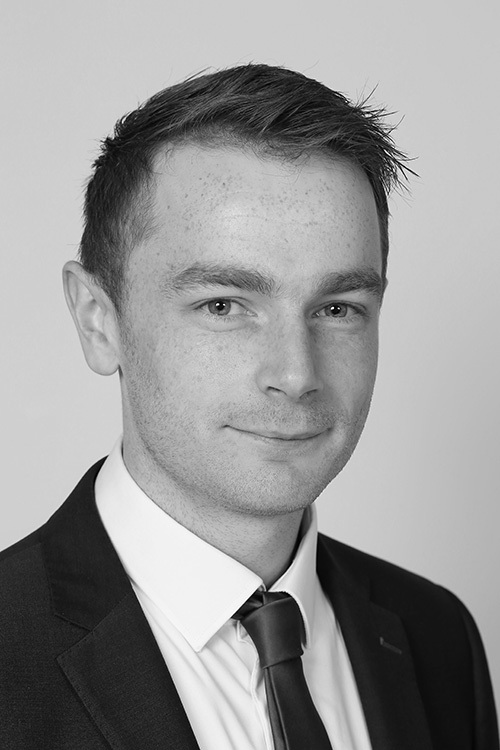 Bernard also assists senior staff on a number of design/development instructions nationwide and is currently undergoing his APC training to become a Chartered Surveyor.